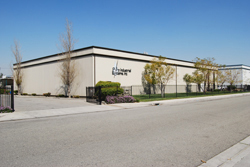 Pyro Industrial Systems Inc. is a leader in application engineering and sales of Industrial Melting Equipment since 1979. For over 35 years Pyro Industrial Systems Inc. has been leading the way in designing, construction, engineering and maintaining industrial equipment. 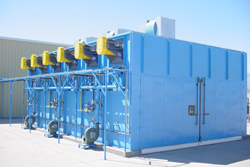 We pride ourselves in building custom Industrial and Non-Ferrous Melting Equipment for companies across the Country. We are 100% certified, approved and authorized by NADCA, AFS and our controls are meeting UL approval. Family owned and operated since 1979 from a small location and working our way into larger locations and now doing business in the same location for over 12 years. We have been successful in constructing the highest quality components in the industry, using only the best in quality materials. 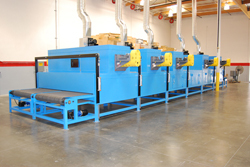 Get in contact with Pyro Industrial Systems Inc. today about your next project.